Red Bull Music has just announced the return of its music festival to Los Angeles. While their team is behind the two-date stint that pop star Robyn will make at the Hollywood Palladium in late February, her shows will be one of many components in the 360-degree experience covering music, film, gaming, skate culture, photography and art. 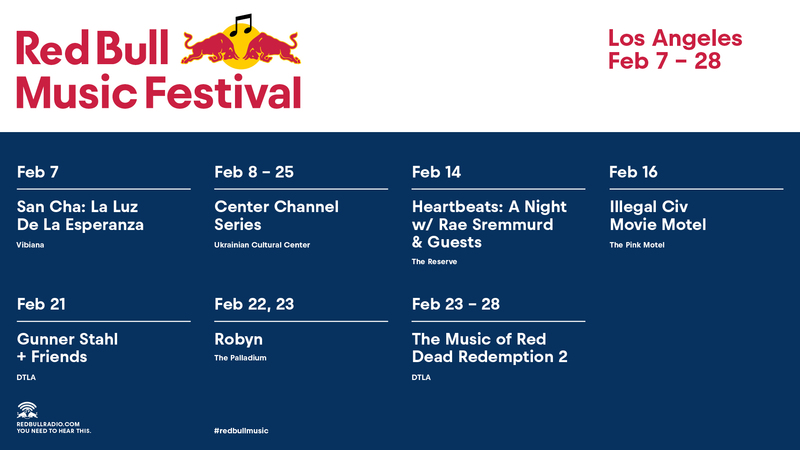 Programming will last from February 7 – 28, bringing more music from Rae Sremmurd along with a slew of rising hip-hop acts, talks with hip-hop photographer Gunner Stahl, an exploration of music in film, and a discussion with Woody Jackson, the composer behind Grand Theft Auto V on his latest work for Red Dead Redemption 2 in the works. 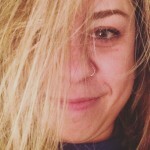 The festival will launch with a look at local LA culture, with San Cha hosting a night of contemporary Latinx music as well as her own inspirations from Mexican traditional music and Latin disco. More details can be found HERE, where tickets can be purchased startingW ednesday, December 5 at 12 PM PST.